Localization is one of the fastest growing business in the USA, Every year it’s growing at a rate of 7%. As a new marketing strategy, every major company trying for localize website and products. While translating, we assure you, we will convey the original tone and intention of the source language content. The reader will feel the words were written in their own language. Localization is about refining your content and curating your brand as per the target audience expectations. 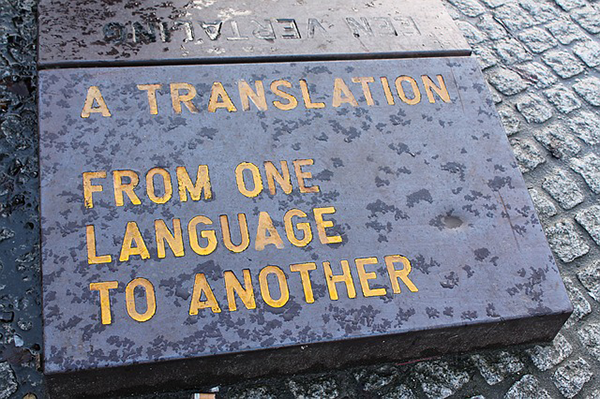 Through prajital, you can feel the difference between Translation and Localization.